Traveling in an RV with family can be an amazing experience. It is one of the best ways to promote family bonding and to get out and experience the world in ways that other forms of travel cannot touch. It can also be stressful and expensive. 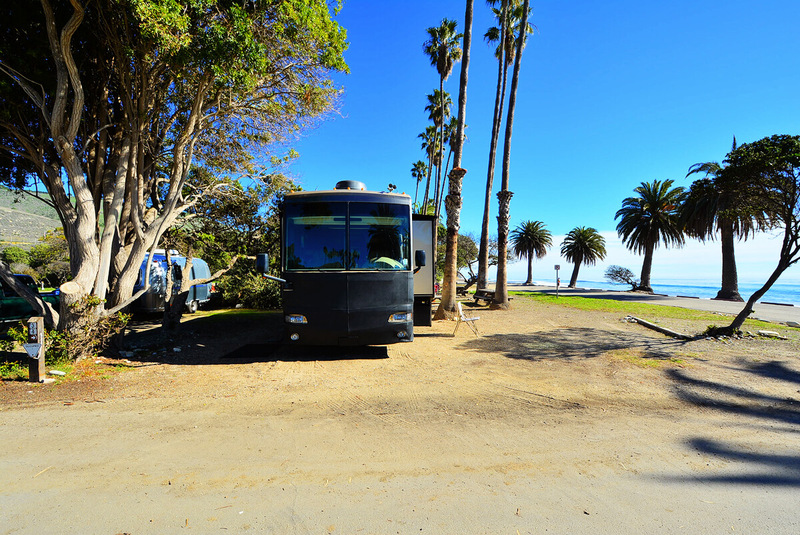 Here are some travel tips for RV families that can help you keep the costs within budget and make your travels more enjoyable. The Every Kid in a Park Pass. If your family travels with a fourth grader in tow and you plan to visit some national parks, then you need the Every Kid in a Park Pass. This is a free pass that gets your car load of people into the national parks for free. The card is issued to the 4thgrader so they must be in the vehicle when you pass through the entrance gate. It is valid for the student’s school year and expires at the end of August. Memberships covering the places you would like to visit. Museums, aquariums, zoos and other similar facilities will often offer memberships in addition to daily admission fees. For families, the membership is often a much better deal then single day admission, and in many cases is actually cheaper. The memberships can also include other benefits like free or discounted admission to partner facilities, gift shop discounts, access to special fee-based program at no additional cost, free or reduced admission to subsequent visits, guest passes and early enrollment or discounts for special programs. If you like to be prepared in advance, take a look at NARM (The North American Reciprocal Museum Association). This organization offers memberships that cover over 1,000 institutions from Aquariums to Art Museums in the US, Canada, Mexico, Bermuda and El Salvador. It is a great way to gain access for your family to some top-notch attractions. Have the right RV. If you are new to RVing or plan to rent one for your trip, then be sure to consider an RV with a bunkhouse for the kids. Sometimes, it is good for everyone to have some space they can retreat to for some personal time. RV living spaces are very small and having an RV that forces the kids to sleep on the fold out couch or converted dinette will get old quickly. Having that designated room, particularly if it has a door separating it from the main living area, can do miracles for family harmony. Plan travel meals in advance. When traveling, make the meals for the travel day the night before. If your RV is a towable, consider loading them into a cooler that someone can access while driving. Traveling can be strenuous and having meals pre-made is one less thing to do or worry about while on the road. When the time comes to eat, you can find a stopping place and have a quick picnic to relax a bit and stretch the legs. Also pack plenty snacks for the kids that are accessible while driving. Hungry kids generally do not travel well. Teach everyone the RV systems and let them participate in setting up and taking down camp. Everyone likes to feel important and giving them a roll in the process will promote positive feelings and strengthen the family/team dynamic. If you can, assign jobs in advance like setting the stabilizer jacks or putting the slides out. This will make the whole process go more smoothly. Even younger kids love to help as much as they can so don’t leave them out. Try Harvest Hosts. Harvest Hosts is a boondocking service that lets you stay for free for a night at a local business. The program has a small fee to join, which gives you access to the list of available places to visit. The idea is that as visitor you will patronize the company providing the space for the stay. The neat thing about it is that these are all operating businesses which in many cases will encourage you to participate. This can be a great opportunity for the family to experience a night on a working farm, vineyard or other type of establishment. The only real requirements are that you have to have a self-sufficient RV (no hookups are provided) and you have to call ahead to make an appointment. 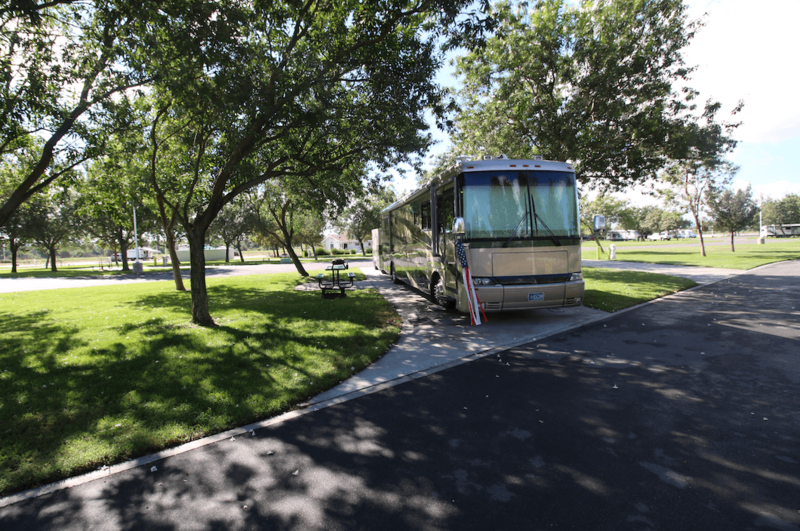 These six family RV travel tips will help you make the best of your next RV adventure. They will help you save money, reduce the stress of travel and allow you to share some unique experiences as a family, which is what RVing with the family is all about.